Ever since Jace was attacked by a mysterious being known only as an Other, you've devoted your life to protecting him and finding a cure for the mysterious curse the Other placed upon him. 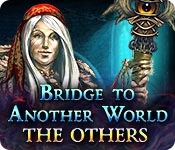 After years of fighting Others, you may have finally found the way to the world where they come from. But there may be more than the Others lurking beyond this portal. You may even find the answers to your past. Answers that have long eluded your grasp. 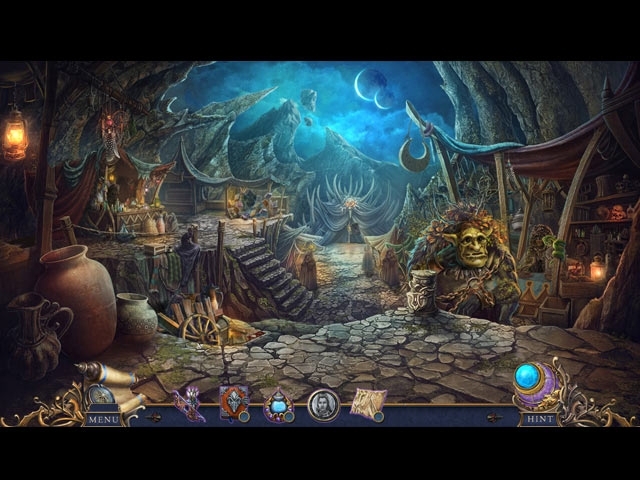 Take a leap of faith and explore a new world full of dark magic in this thrilling hidden-object puzzle adventure game!